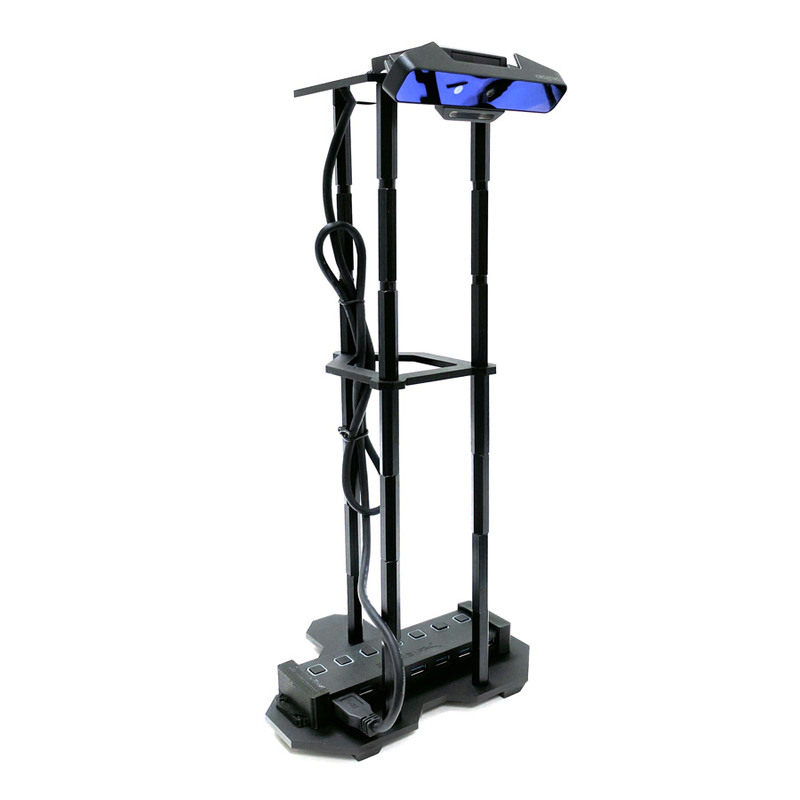 The SR300 ROS VisionX Tower will give your stationary robot the power of sight! 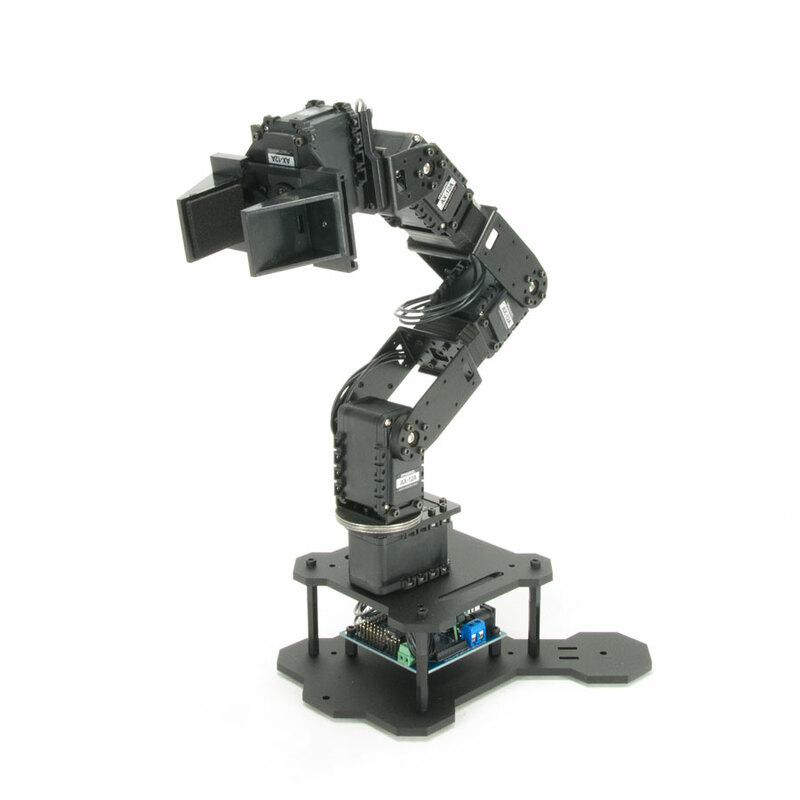 When used with a ROS ready computer in conjunction with your WidowX Robot Arm, you can add three dimensional vision to your project. 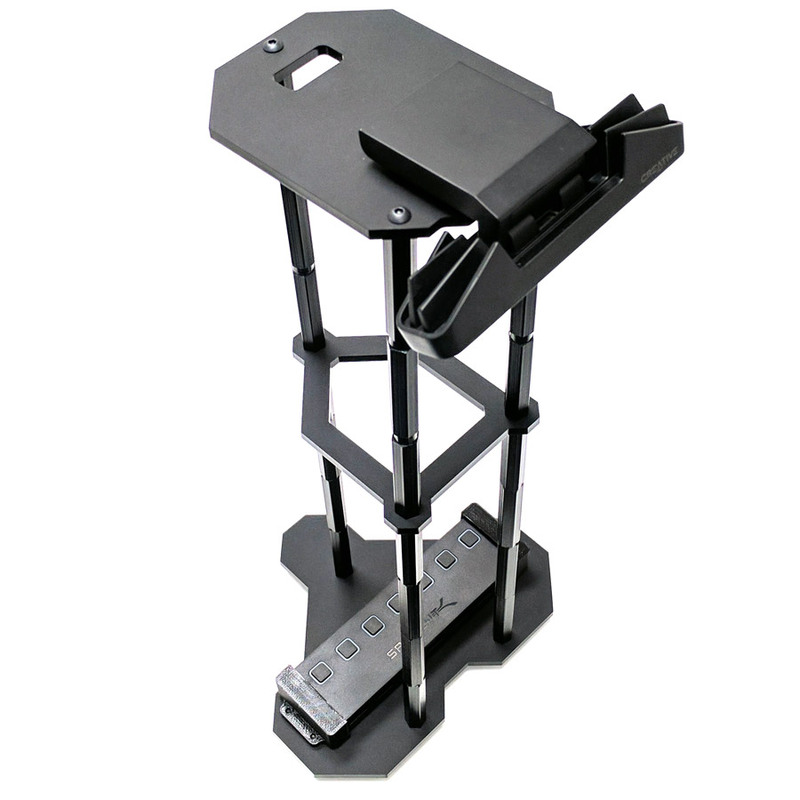 The SR300 ROS VisionX Tower will give your stationary robot the power of sight! 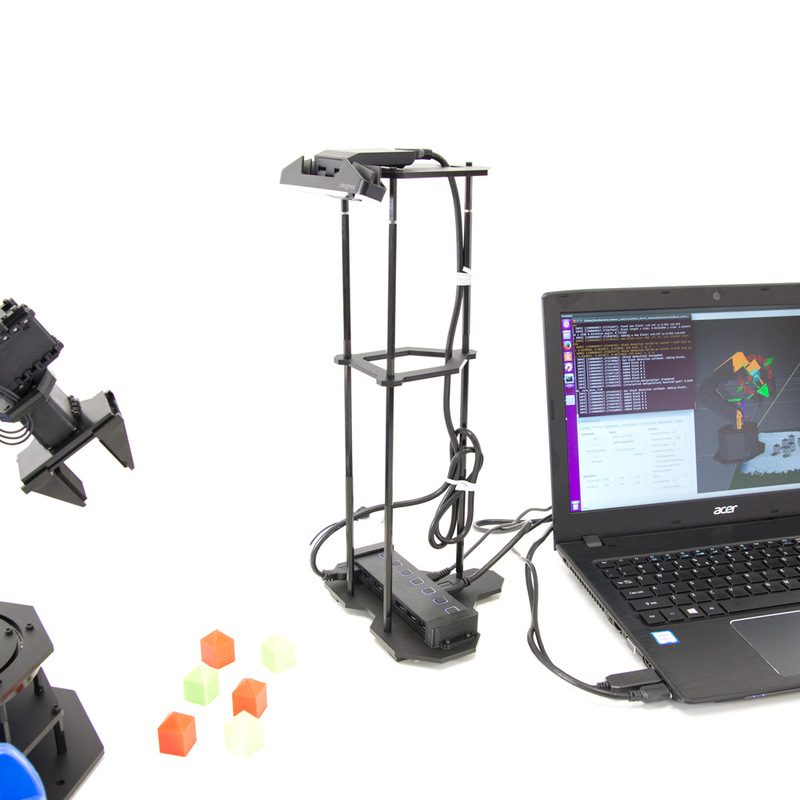 When used with a ROS ready computer in conjunction with your WidowX Robot Arm, you can add three dimensional vision to your project. 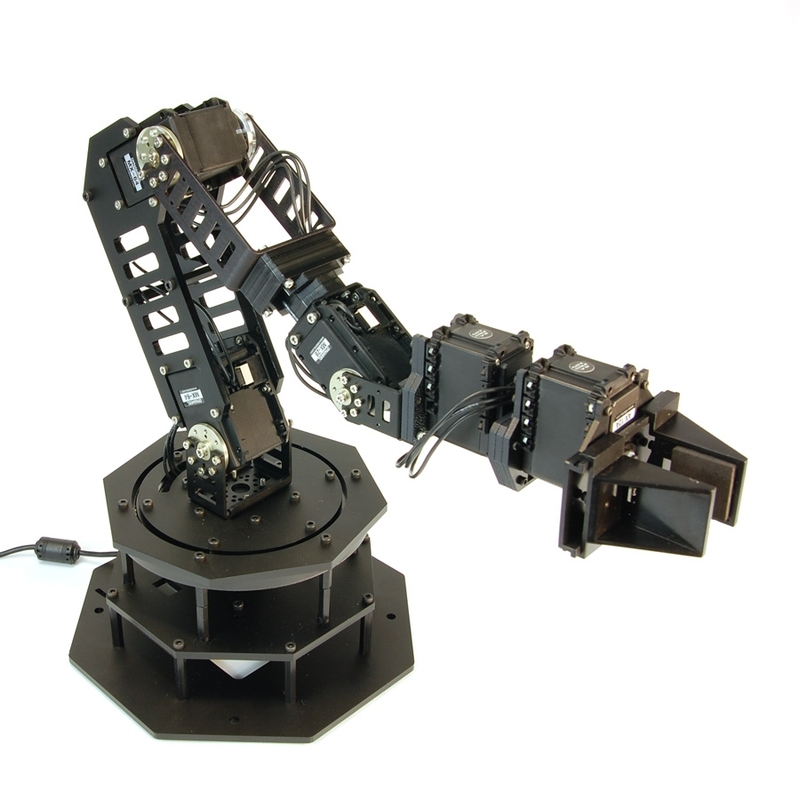 Our demos cover using the SR300 VisionX Tower with the WidowX Robot Arm to identify and sort, pick and place, and more. 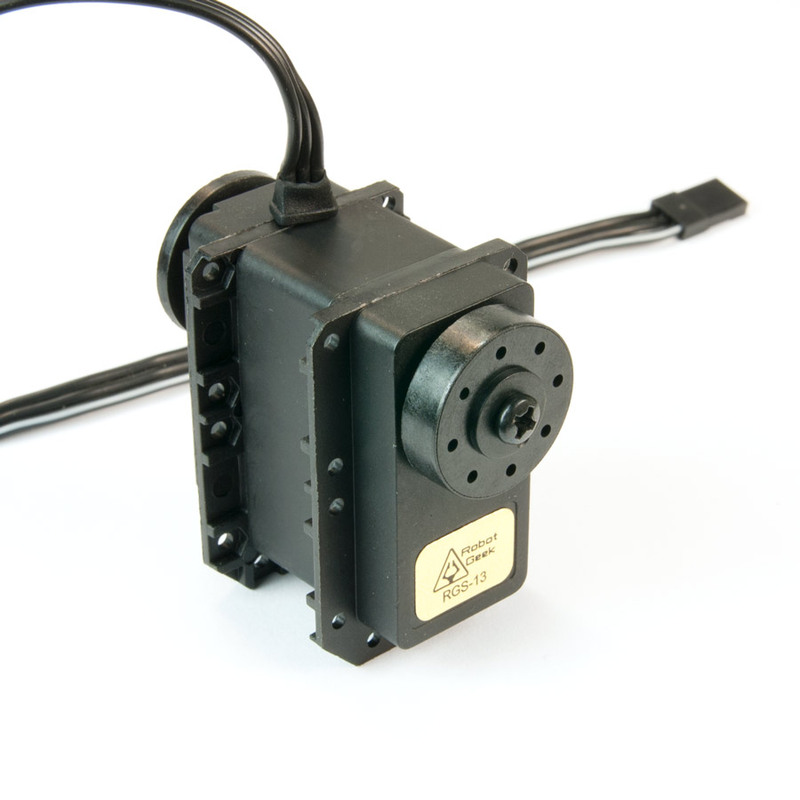 This camera is also used in the Turtlebot2i to enable smart environmental interaction via the robot arm.